The Canadian International Auto Show has been around since the mid-70's, and while plenty of exciting vehicles have made their way through the Toronto expo over the years, it's never actually hosted a world premiere. 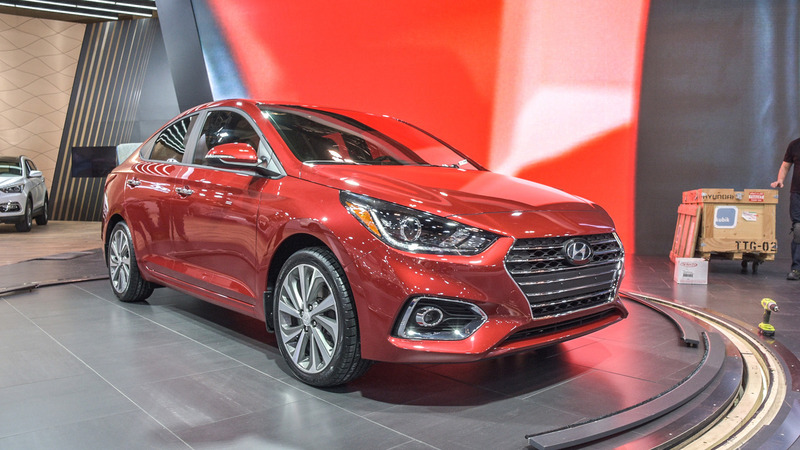 That changes today with the global unveiling of the 2018 Hyundai Accent seen here. 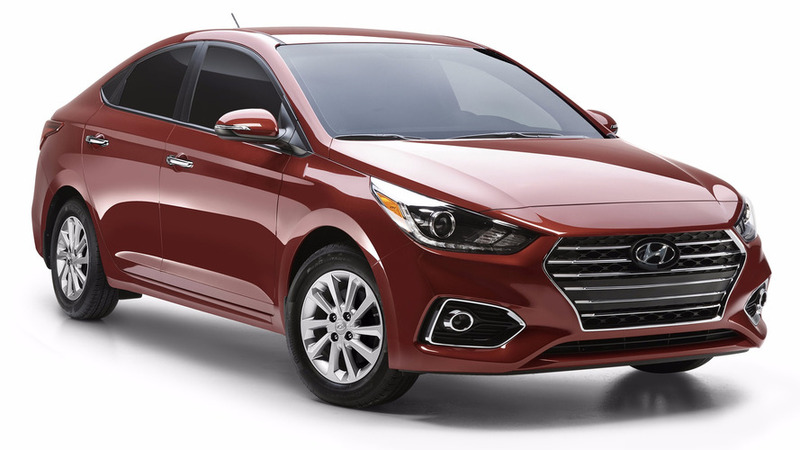 The fifth-generation Accent sedan, which Hyundai says will make its way to markets around the world beginning in the third quarter of 2017, is larger than its predecessor, accelerates quicker, and offers segment-first automatic emergency braking. In terms of size, the 2018 Accent is wider and longer than the 2017 sedan, with an increased wheelbase, though it sits 10 millimitres lower to the ground for better aerodynamics. 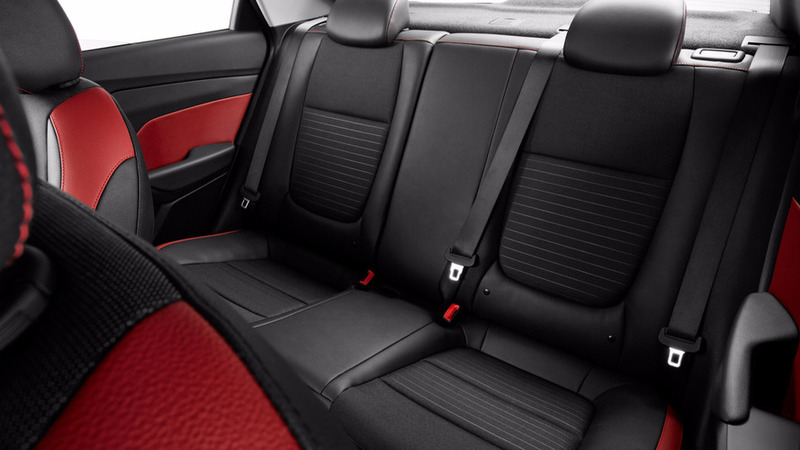 Not surprisingly, the interior is larger, both in terms of passenger volume and trunk space. The cabin looks plenty stylish, with the accompanying pictures showing eye-catching red accents and stitching on the seats, as well as on the steering wheel. 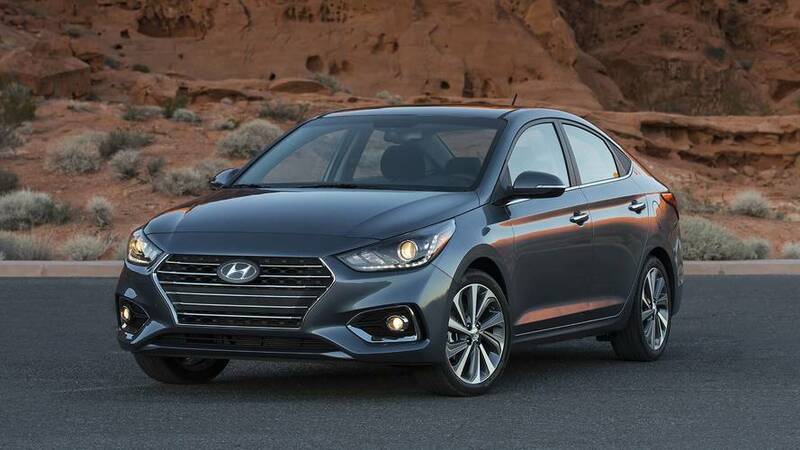 The new Accent subcompact still uses a 1.6-liter four-cylinder engine, mated to either a six-speed manual or six-speed automatic transmission. While power is down compared to last year's powerplant (132 horsepower and 119 pound-feet of torque for the 2018 model, compared to 137/123 in the previous generation), Hyundai says acceleration from 25-50 miles per hour and 50-75 mph actually improves with the new model by 0.2 and 1.3 seconds, respectively). 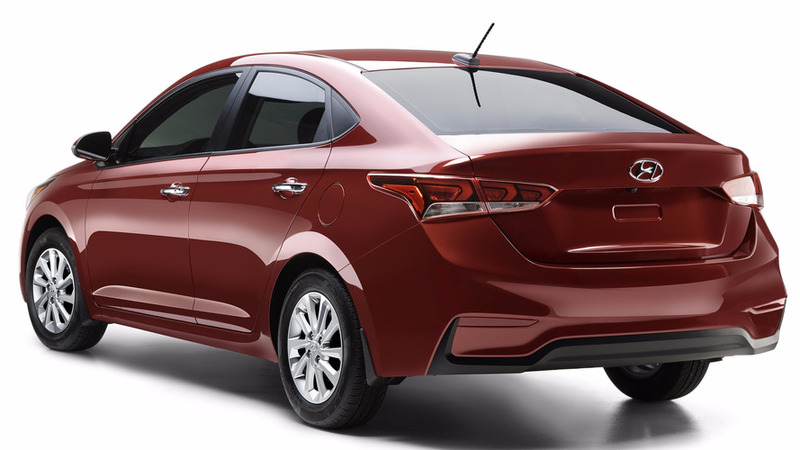 A first for the subcompact segment, the new Accent offers Autonomous Emergency Braking. The technology, which has slowly been trickling down from luxury vehicles, uses a front-facing radar to warn the driver if a collision is imminent. 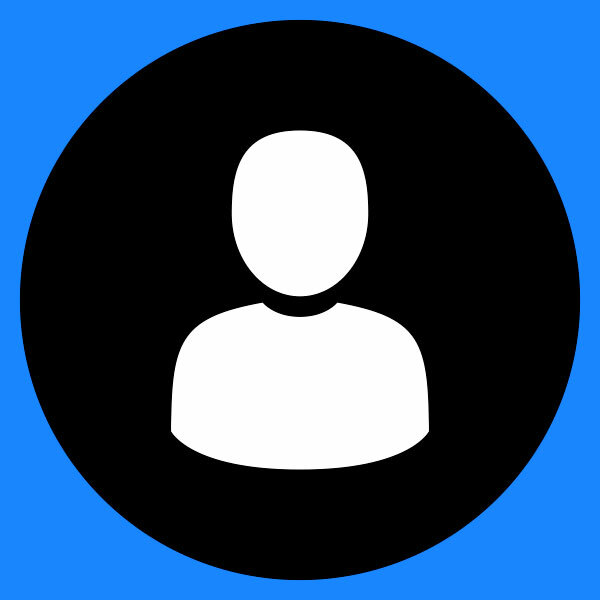 If the driver still doesn't react, the vehicle will automatically apply the brakes in order to minimize injuries. 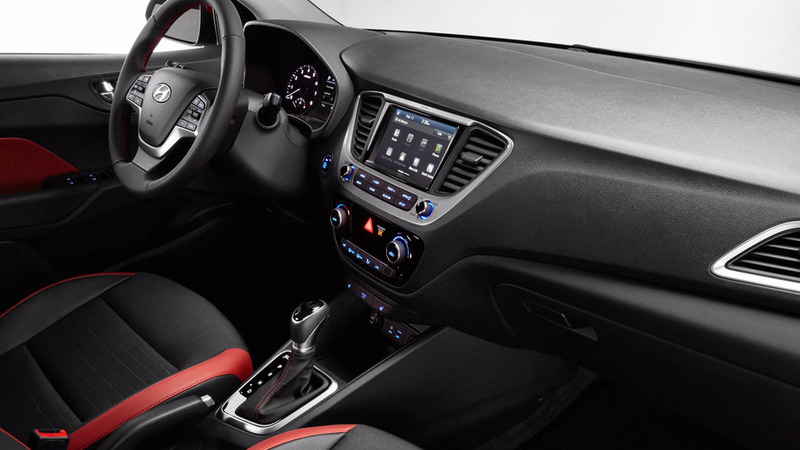 Additional technology available on the Accent in certain markets – and much of this we're assuming will require moving up to the highest trim levels – includes a five- or seven-inch color TFT LCD instrument display, proximity key with push-button start, and rear-view camera with dynamic guidance. 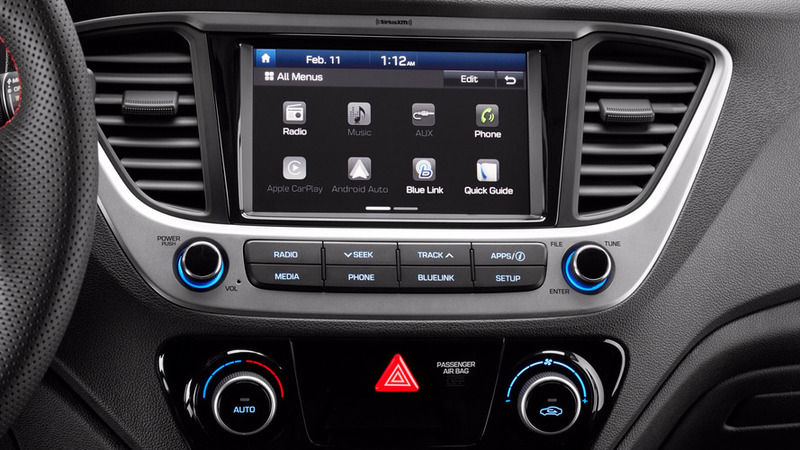 The upgraded display will also incorporate Apple CarPlay and Android Auto. While the focus today is on the four-door Accent, hatchback fans need not fret – the five-door model will be joining its sibling in the fourth quarter of 2017. From the sounds of it, the hatch will include most, if not all, the same additions the sedan gets.